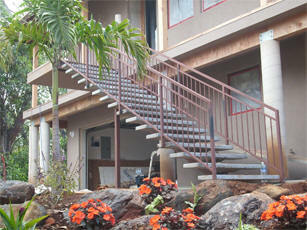 The Hoss Lee family has been providing stairway systems throughout the Western States for over 50 years. 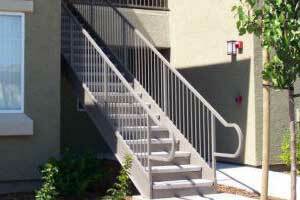 We produce a wide range of quality steel stair products designed to meet specific building needs. 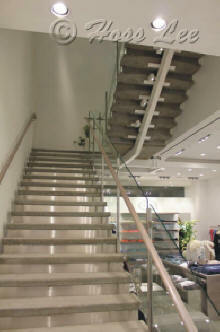 With a dedication to quality and service Hoss Lee is known in the industry not only for the best steel stair products, but also the best service to assure a smooth and expeditious project schedule. EMAIL YOUR PLANS or PHOTOS NOW ! 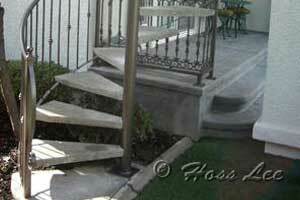 Where to buy precast concrete steps? 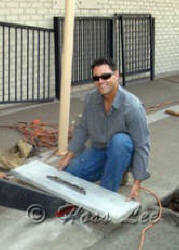 Call us we have every style including single and double stringers. 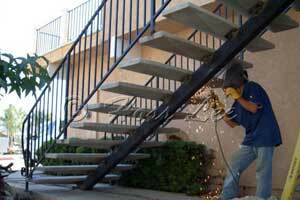 You don’t have to detail your steel stairway. Why? Because we’ve done it for you! 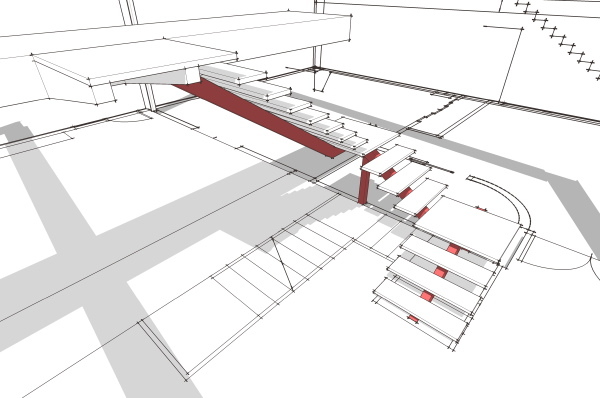 Save yourself time and trouble by specifying Steel Stairs and incorporating our standard stair and rail details in your next project. 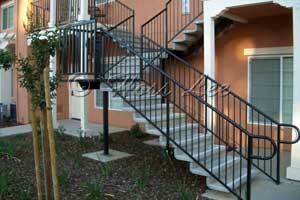 Our stairway details are the result of over 50 years of experience as a steel stairway manufacturer. You will not find a more complete or more accurate collection of stair details anywhere.